Director Guy Ritchie tells the story of a player’s difficult progression from a small club to the World Cup. 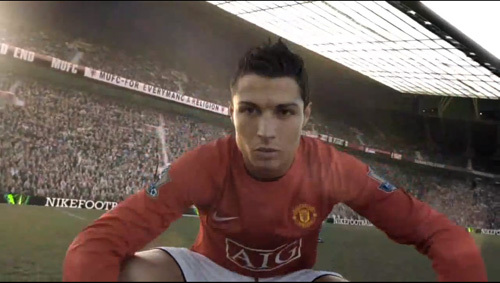 The short film is a series of POV shots, with cameo appearances by soccer greats. This is the 3-minute director’s cut.